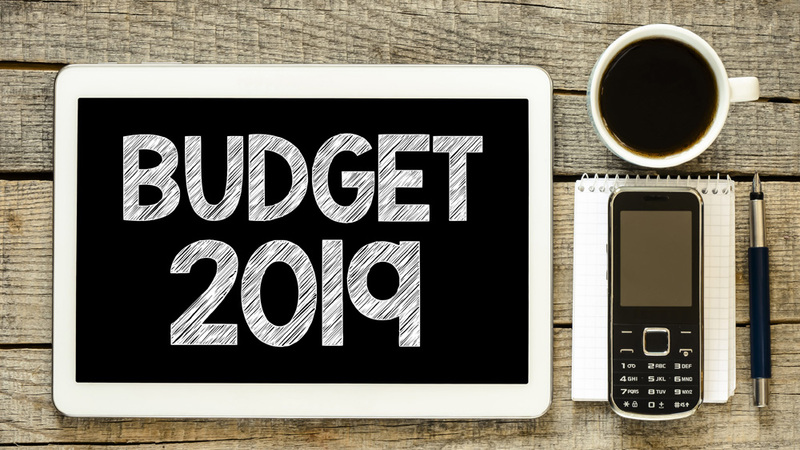 ﻿ What to Expect From the Union Budget 2019 in Education Sector? What to Expect From the Union Budget 2019 in Education Sector? The present government is all set to present the interim budget in parliament on 1st February 2019. Since the general elections are due by May 2019, this will be marked the last budget. The Union Budget is an annual report, which contains the government's revenue and expenditure for a particular fiscal year, which runs from April 1 to March 31. Monica MalhotraKandhari, MD, MBD Group for the education sector says, “The BJP-led NDA Government at the Centre has taken several initiatives in the education sector and has done much to generate ample job opportunities for the youth of our fast growing nation. But a lot still needs to be done. To further promote the sector, we urge the government to identify more opportunities for better teacher training and for R&D in higher educational institutes, etc in the Budget 2019. More funds allocation for training the teachers is the need of the hour, especially with various professional skills as they play a major role in shaping the students’ future. Rajesh Dugar from Mitashi Edutainment says, “As the country heads towards the general elections, we expect the government to favor expansionary economic policies that would give space to growth-boosting measures with the interim budget, some of them have already been announced like raising the GST limit and seat reservations in education and we can expect more announcements like personal and commercial tax concessions, interest free loans to farmers, job reservations and other policies favoring local businesses. “All these announcements will likely weigh down on the government’s finances, but with inflation low, the government can afford to be less conservative and push ahead with a few crowd-pleasing measures without very adverse effects in the long run. “The appliance and consumer electronics (ACE) industry offer immense growth opportunities, not only for companies in terms of consumption but also in manufacturing and job creation. This is why the industry has seen many investments in machinery and manufacturing plans by several Indian and multinational companies. However, an unsteady environment with multiple changes in tariffs, free trade agreements, and anti-protection laws has not allowed domestic players like us and other domestic manufacturers to flourish to our full potential. Mitashi believes in that exponential growth is possible in the ACE industry given the low levels of penetration of electronics and appliances when compared to global averages. An environment with stable policies and incentives will help drive growth and can make India self-reliant and globally competitive."